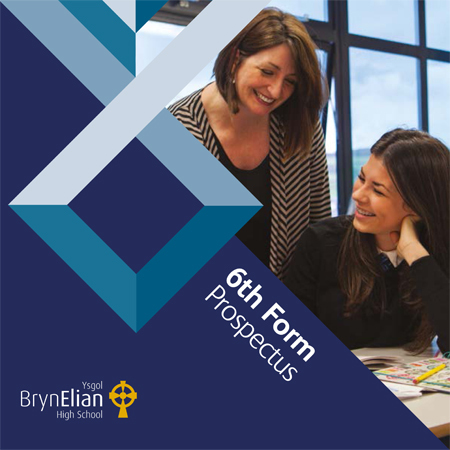 The Sixth Form at Ysgol Bryn Elian offers a wide variety of opportunities to students, who can choose to follow a curriculum that is as flexible as possible, so that we can accommodate all reasonable subject combinations. The school offers, to all its Sixth Form students, the chance to take the Advanced Welsh Baccalaureate Qualification which is one of the most exciting innovations available in modern education in Wales. Students will follow courses of choice according to their aptitude and ability, but at the same time they will study for a qualification which is equivalent to a full grade A at Advanced Level. The contents of the course are detailed on the WBQ page. Suffice to say here that the course supports and reinforces a student's learning skills and so helps the student develop and progress in his or her optional courses. 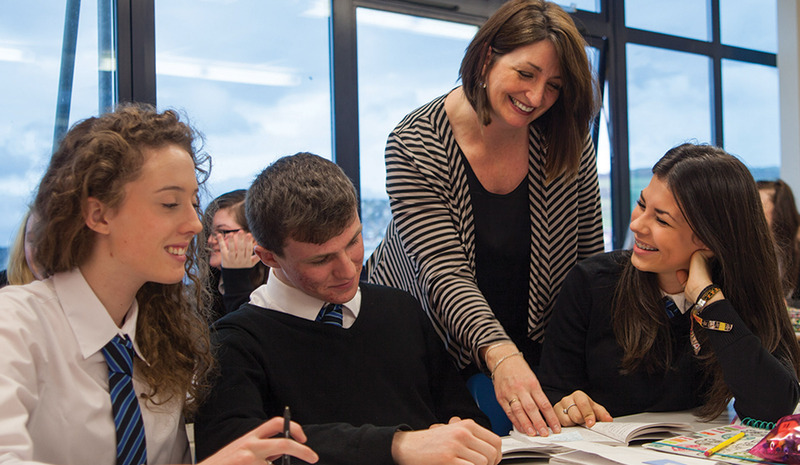 One of the most important features of our Sixth Form is the support provided by teachers. The guidance that the Sixth Form receives is first class, with every opportunity being provided to develop academic and personal interests. We have reviewed the Sixth Form teaching and facilities and can state firmly that we offer a programme that is second to none. All students are fully supported in their preparation for higher education or the world of work by a thorough programme of information and support, from the earliest days of Year 12, through Year 13. Students are able to enjoy the Sixth Form facilities, including a Common Room, supervised study times, dedicated time in the computer suites and lessons delivered in the Video Conferencing Room.